From the Cambridge Analytica hack to privacy and security issues, Facebook and Mark Zuckerberg are in hot water and it's not looking like it will cool down anytime soon. Zuckerberg had to face 44 US Senators in Congress about the social network's security issues. 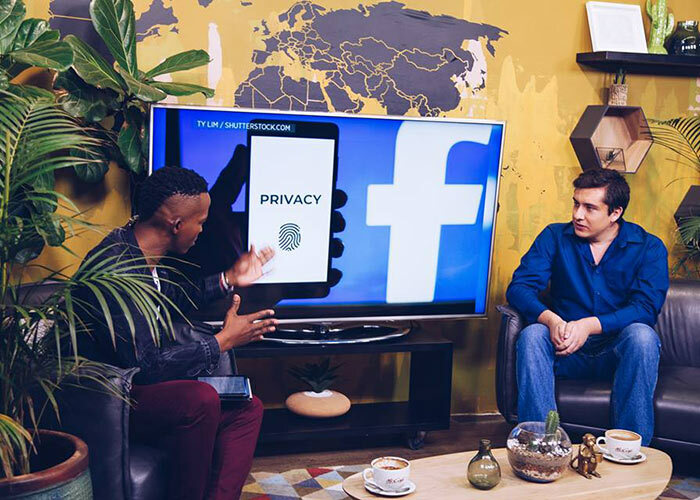 Now that people are aware of the data collection taking place on social media, will we see any changes? Tech journalist Bryan Smith was in studio to explain what we can expect.